Well, quite simply Pay per click or PPC, is a means of advertising your business across the internet where you are charged every time someone clicks your advert. 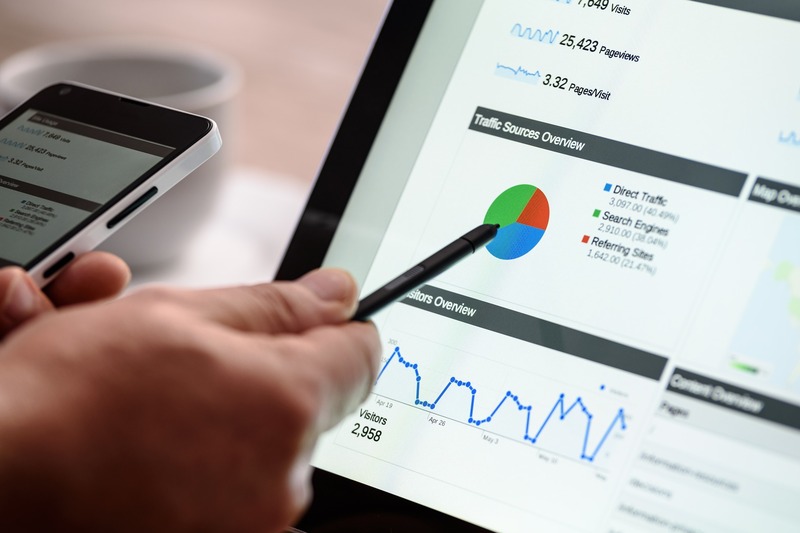 The market is dominated by Google Adwords in the UK, though PPC campaigns can be found on all major search engines and social media websites and applications. Although closely related to search engine optimisation, it requires a completely different skillset. It is just as time-consuming but the effort is often worth the reward when managed correctly. You may feel that your online activity is driving sufficient sales and growth to your business. You may be nervous about putting money into the search engines as you can’t be sure what the benefits will be. This is where JPSE Media Website Design and Marketing Wigan can help. Our team will do research on your marketplace and competitors and then advise you on an economical PPC strategy. Don’t worry we don’t run away, we manage the process from the outset so you don’t get bogged down in stats and endless pages of figures. In short, JPSE Media will look after you from the off, we will research the necessary keywords and demographics, setup the ad campaigns and then monitor the results and make alterations where needed. Pay per click advertising is just one piece of the internet jigsaw and it helps to have JPSE Media in your corner when it comes to your digital marketing strategy.